Yesterday the U.S. Supreme Court ruled on a case involving conflicting state and federal law surrounding operation of an employee benefit plan administrator. In a relatively easy 6-2 decision the Court sided with Liberty Mutual Insurance Company that state laws do not apply. The ruling upholds the basic principle of the federal Employee Retirement Income Security Act of 1974 (ERISA) and a guiding principle referred to in our industry as “ERISA preemption”. See this publication by the National Academy for State Health Policy for an overview and background on the ERISA exemption issue from the state regulators’ perspective. ERISA’s preemption clause, Section 514, makes void all state laws to the extent that they “relate to” employer-sponsored health plans. Note that laws do not even have to contradict federal law to be void. ERISA clearly says that “the provisions of [ERISA] shall supersede any and all State laws insofar as they may now or hereafter relate to any employee benefit plan”. The ruling will have no noticeable impact on most Americans. It will have immediate significance to health insurance and retirement plan companies that will no doubt revert back to this federal standard whenever they don’t like the added costs necessary for compliance with a state law. Insurers that are voluntarily complying with state laws might reconsider their options. The ruling means that states will have difficulty effecting change in health care and retirement plan reforms despite their good intentions. Consumers will need to wait until federal and state forces come together to see significant change in the way employee benefits are administered. The ruling might have impact on ‘little guys’ like me who work in the employee benefits field. I have occasionally been threatened with violation of a state law in this complex, diverse and evolving practice. Recent examples in New Jersey and Missouri come to mind where specific actions that I routinely take for clients in other locations might be considered illegal in those states. Consider this 2014 discussion about unauthorized practice of law under NJ’s tough standards. 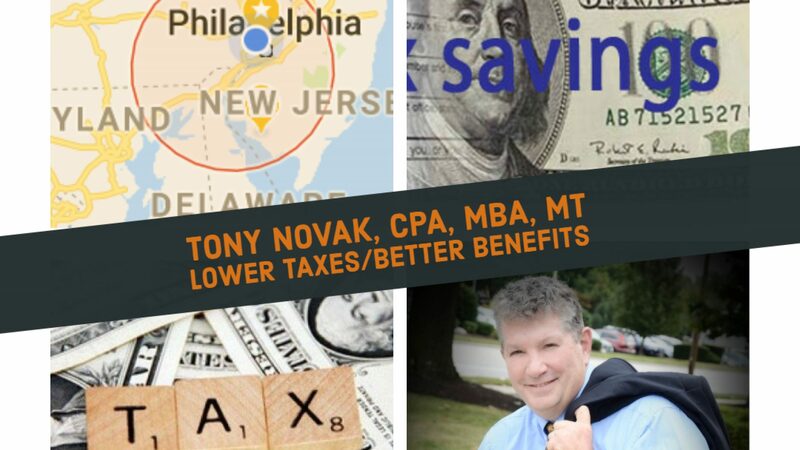 The underlying issue in NJ is that I maintain a compiled library and selectively distribute curated content from employee benefit documents as examples or prototypes. The Missouri issue had to do with the right to use my trademark “OnlineNavigator” for internet users within the state. The state argued that their health reform law controlled the use of the word “navigator” to only be allowed to contractors licensed by their state insurance exchange. In both cases I conclude that is simply not practical for a small online practice like mine to limit or modify operating procedures and offerings based on the location of an internet user. Federal standards need to be relied upon for consistent application. It has always been clear in my mind that state laws do not apply to the day-to-day practice of an employee benefits adviser. That 42 year old federal law that dominated my early career training is still king today. ERISA is clear and explicit. But that’s not the way that state regulators or prosecutors might see it. My own attorney has advised me not to rely on ERISA preemption because a small practitioner like me does not have the resources to fight an action by a local prosecutor all the way up to the Supreme Court. While the current case strengthens ERISA preemption, it does not control the risk of improper application of state law in actual practice. The problem is that lower state courts are often unlikely to uphold federal law when state law is different. In the example used above, I was prompted to build a legal response based on details other than the simple and clear ERISA preemption. In the Missouri case, another court struck down the state law even before I had to deal with it. While avoiding risk of legal liability is expressly not a guiding principle of my practice, the time and cost of dealing with ERISA violations by state authorities can still be significant. We can only wonder whether this most recent Supreme Court ruling might persuade state attorneys from acting on behalf of their bosses’ wishes in violation of federal law. I’d like to believe so but won’t count on it.